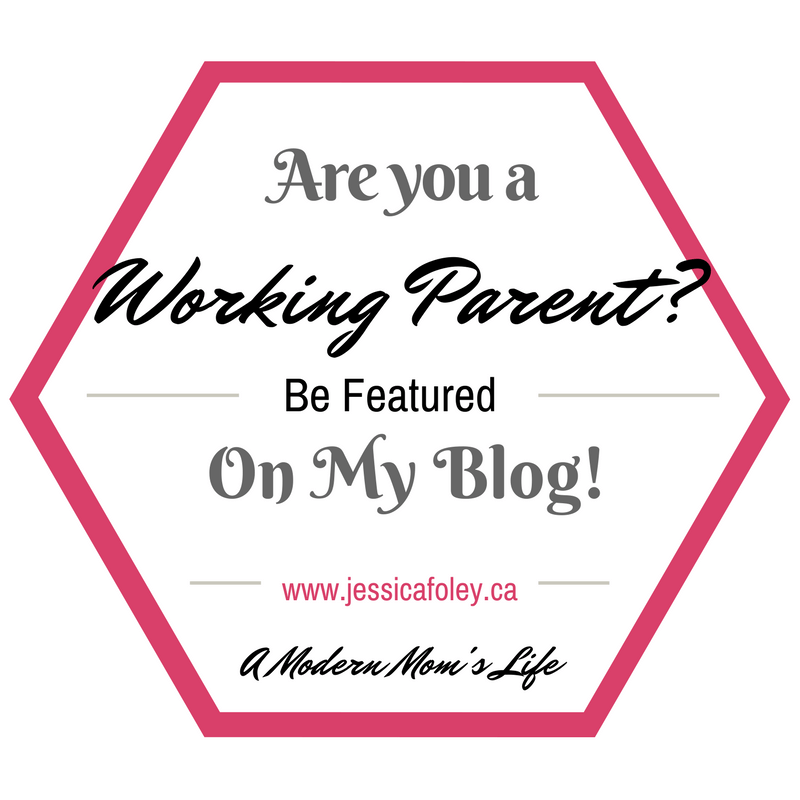 Today I am featuring Jen, a mom and Montessori teacher. She is also a certified life coach, and founded Inspiration and Bliss Coaching. You can visit her website here. Sounds busy, doesn’t it? I was glad to have her in my series to share her story! I have one daughter 2.5 years old. My husband is a firefighter and manages our real estate ventures as well as works at Whole Foods part time. I am a secondary Montessori teacher–I helped create a middle school Montessori program in Charleston County Public School District (Charleston, SC) where I serve urban youth. I am also a transitional life coach who specializes in “mindfull mamas”, and I educate about mindfulness and wellness topics, particularly the use of essential oils. During the school year I work 40+ hours at school and then about 20 hours a week on my coaching business, Inspiration and Bliss Coaching. That model transitions in the summer to full time parenting and part time coaching. I returned to work when my daughter was 3 months old. My work life was fairly the same except for I was in a traditional school vs. a Montessori school. I do a lot of journaling and yoga just for me regularly. Also, I try to read good soul nourishing books and engage in the occasional trashy Netflix binge (Shameless, Orange is the New Black). I am actually really interested in self care for moms, and so I try to walk my talk. My most favorite thing about being a working parent is it helps keep everything in perspective. Before I had my daughter, crisises at work seemed like the biggest deals in the world. After my daughter, it was just one small piece of the puzzle of my life. Likewise when I was on maternity leave, a diaper rash was a major crisis. When I went back to work, something like a diaper rash was just another part of the motherhood process. My least favorite thing is feeling like I am not doing either job 100% awesome. There is always more I could be doing in either realm. Moving forward I would like to create a better work/ home balance which I think looks like stepping out of my full time role as a teacher so that I can have more children. I believe I will always stay connected to education, but full time teaching, full time parenting, and part-time coaching has been a challenge. I would like to go further in with my coaching business because of the flexibility there and continue to create group and virtual programs for clients so that I can spend my time more effectively. Take time for self care! If you don’t it catches up to you. You may think you’re serving your family and yourself by rushing through and getting it all done but if you are not coming from a nourished place, nothing else will work as well as it could. Jen Iamele Savage is a transitional life coach and Montessori teacher. She entered the transformational world of parenthood in 2014 after a 32-hour labor with her daughter Mikayla. Since then, Jen has spent time exploring how motherhood has shaped her identity through writing and collaborating with other moms. 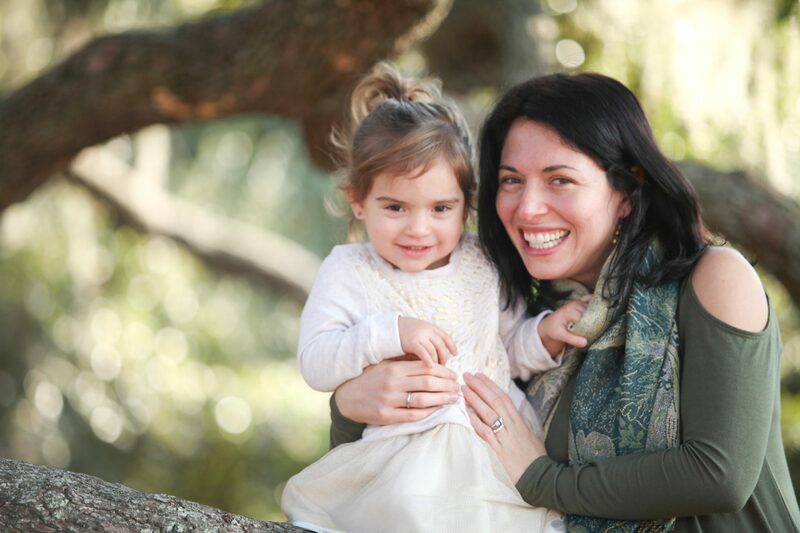 She runs The Mindfull Mama Project at her Inspiration and Bliss website. It’s a space for mamas who want to reclaim their voices; mamas who want to rediscover their identities and uncover their purposes; the mamas who are seekers; those mamas who are lost; those mamas who identify with being mamas; and mamas who don’t and feel like they should. Fabulous! I need to work on my self care so much, this has been a wonderful reminder! They sound like a busy family! Definitely role models! I think when any family lays out their life, it would seem busy. My goal with this series to make other families feel like they aren’t alone in their struggles and successes. Thanks for the comment Sara! I love that too Michaela! That’s why I started this series. Thanks for leaving a comment! I think a lot of parents struggle with this. It’s hard to prioritize yourself, for sure. I’m better than I used to be, but still not great at it! Agreed Pat. Thanks for the support!